I didn't buy much in terms of individual novels but I absolutely burnt a hole through my wallet this month. A Song of Fire and Ice - George R. R Martin; yes, definitely jumping on the bandwagon with this but so far I'm at the first book so far. 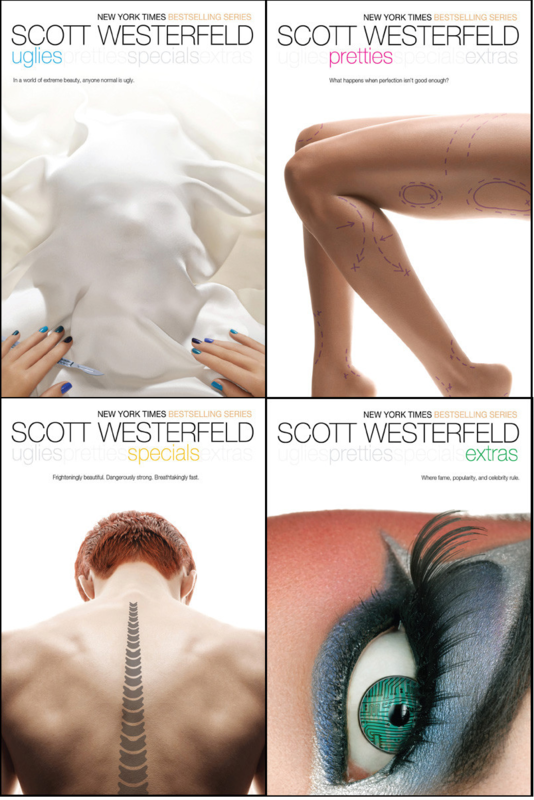 Uglies - Scott Westerfield; the earliest dystopian type novel I remember reading. It's definitely worth a read, especially if you think the recent dystopian novels are good i.e. Hunger Games and Divergent. The White Princess - Philippa Gregory; review here. I am definitely being kept busy with Uni so far so I haven't invested time in reading. The one novel I really want to read next is Kate Morton's The Secret Keeper but I shall wait until I am financially able to buy it.